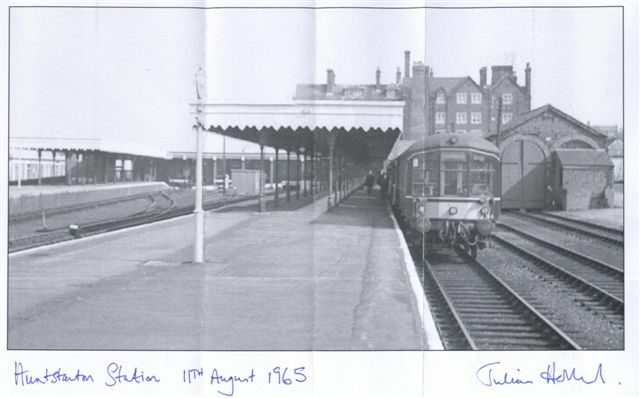 The above photo of Hunstanton Railway Station was taken by my cousin Julian Holland in 1965. As previously mentioned, local investors were persuaded by Henry Styleman Le Strange to fund the railway line, and Hunstanton became the first seaside resort of the railway age. Apparently, in 1911 there were 16 trains a day. The line was decommissioned in 1969.